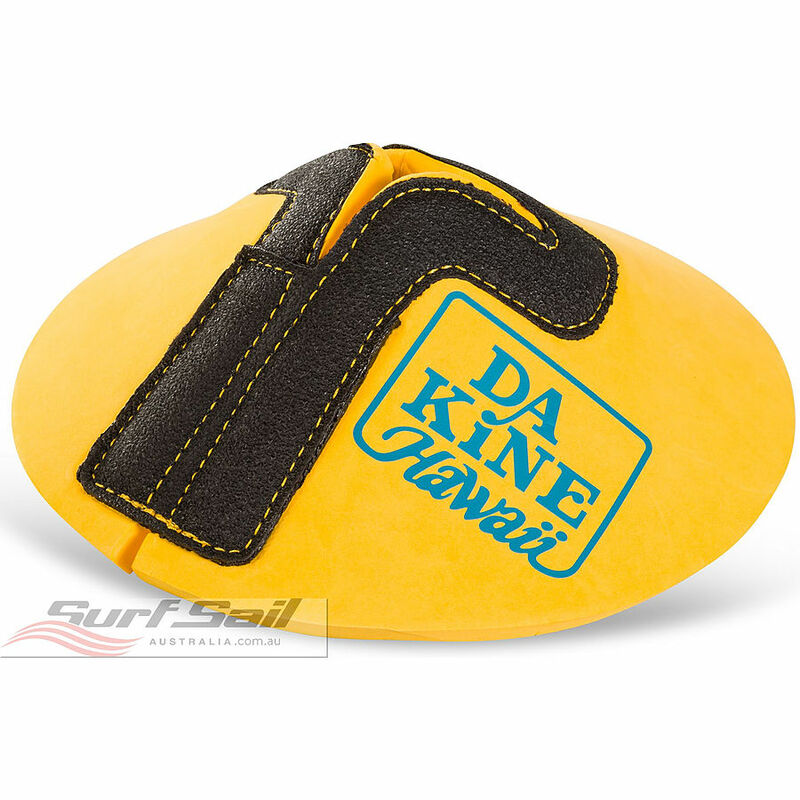 5	stars -	"Review for Da Kine Wai Wai Base Pad Seaford" Mark Taylor This Da Kine Wai Wai Base Pad Seaford is the best Windsurfing Accessories I have tried. The ultimate in foot protection. High density EVA foam. Exclusive design is surf proven. Adapts to both hourglass and tendon universals.